Crimson-robed monks, breathtaking scenic beauty and a unique blend of modern lifestyle and cultural heritage make Thimphu a must visit destination in Bhutan. Thimphu is one of the largest cities in Bhutan and is the mix of old and new, cultural day life and modern nightlife. Declared as the National capital in 1961, it is the third highest capital city in the entire world. 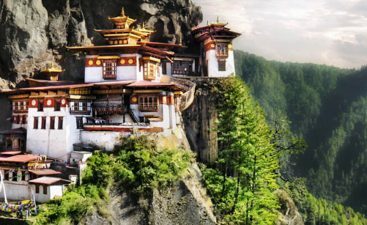 This is also a place where the royal family of Bhutan resides. 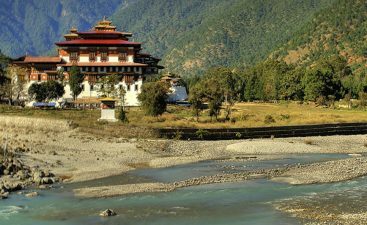 For all the tourists who want to experience the nightlife of Bhutan, the capital region is the perfect place to be. 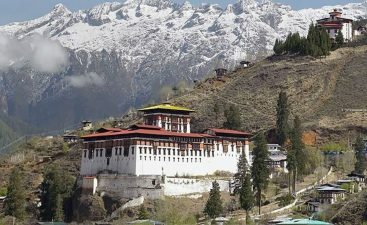 Thimphu tourism has increased in the recent past as tourist’s flock here to enjoy Bhutanese way of life along with modern charms. Modern tourist spots like clubs, bars and shopping centers which are popping up here are not that common in other parts of the country. From sightseeing to enjoying the laid-back environment, there are a lot of interesting things to do in Thimpu. 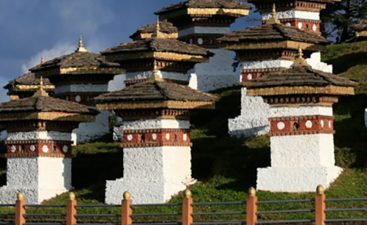 Tourists can visit places like Changangkha Lhakhang- one of the oldest temples in Thimphu Valley, Dechen Phodrang- the state monastic school, Kuensel Phodrang (Buddha Point)- the largest statue of Buddha in the country, National Library of Bhutan, Tashichho Dzong Fortress- one of the most visited spots of Thimphu, Takin Preserve- he national animal of Bhutan Takin is the unique, endangered species found in Bhutan, Nepal, China, and Burma. Tourists can also visit Centenary Farmers’ Market and explore the wide range of Bhutanese spices and goods. 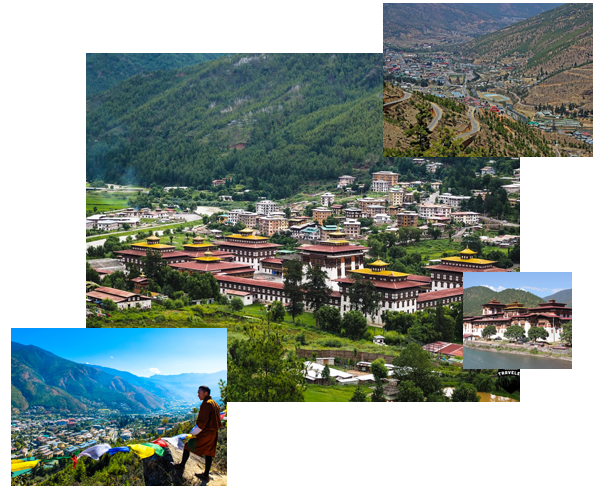 The green and attractive Thimphu has its own charm and must be included in the Bhutan itinerary of every traveler.